Tania is a senior architectural technician with over 12 years of experience in commercial design and construction. 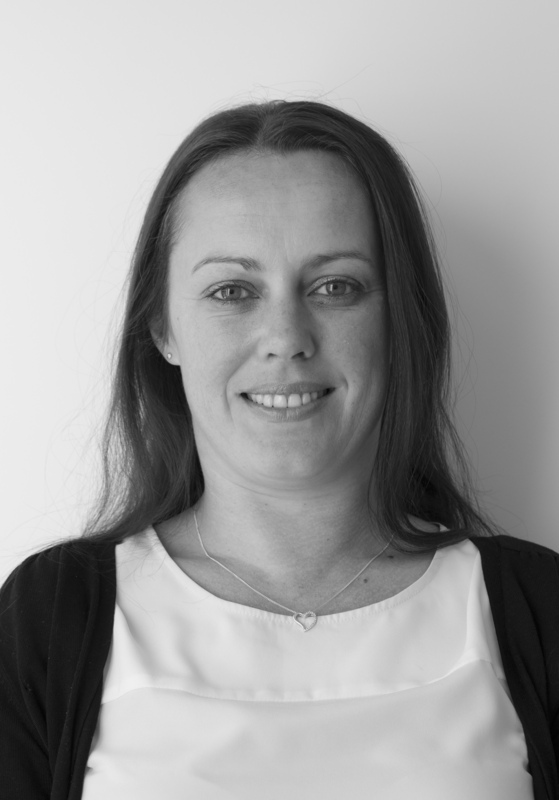 She has a breadth of experience across construction documentation, contract administration and Resource Consent documentation. Working predominantly on larger scale projects, developments and multi-rise architecture, Tania has an in-depth understanding on materials and processes to achieve results. A firm believer that the success of a project is reflected in the details, Tania ensures that design intent is carried through to even the smallest of construction details.